The Cydney Weir Award for Youth Environmental Leadership was established in 2014 to honor Cydney, a passionate environmental leader who was active in Brownies, Guides, Pathfinders, and Rangers, as well as Trek School, the Sheldon Collegiate Outdoor Club, and was enrolled in Environmental Sciences at the University of Regina. SaskOutdoors is thrilled to present its 2017 Cydney Weir Award for Youth Environmental Leadership to a very accomplished youth - Alana Krug-MacLeod. Alana's love of biological processes, and her awareness of sustainability issues have led her to explore many environments and to educate children, youth, peers and adults about a range of topics. She uses photography and video, nature activities, research, and experiential learning to communicate her passion to others. Won funding for and implemented three projects through Saskatchewan Caring for Our Watersheds competition, including Kickstart Change. 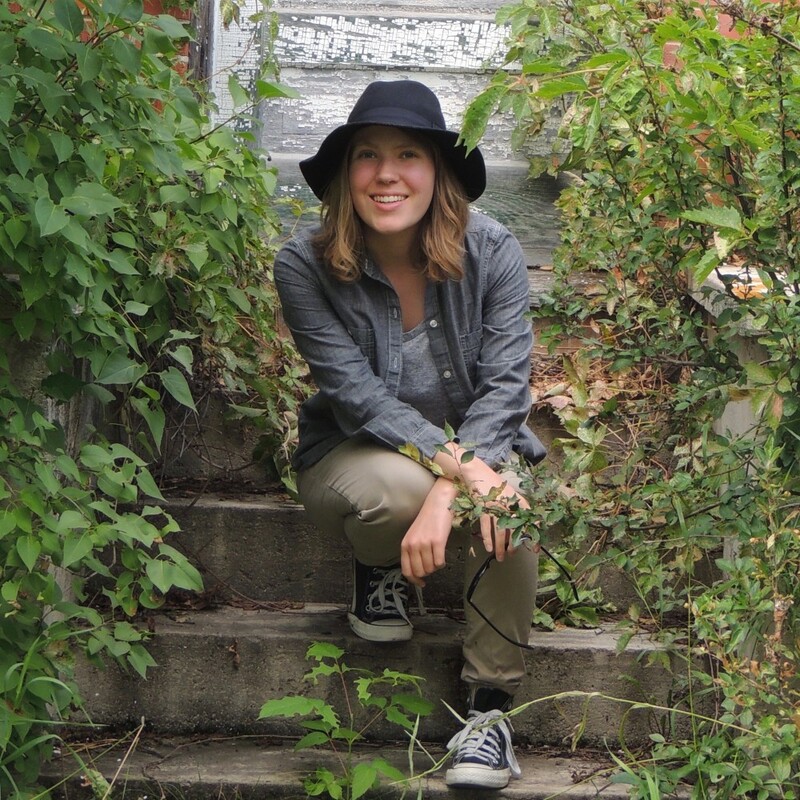 Alana enjoys backpacking, skiing, building fires, hiking, scuba diving, sailing, kayaking, and canoeing. She has enjoyed sailing and kayaking at the Redberry Lake Biosphere Reserve, sailing and scuba diving in Pedder Bay, BC and beyond. One of Alana's greatest loves is nature photography. She has made award-winning photos and videos for sustainability and conservation education. One of her award-winning videos can be viewed here. Alana is 19 years old and is currently studying environmental biology at the University of Saskatchewan. Alana has been recognized in many ways for her environmental leadership, and will continue to inspire others through her quiet but forceful contributions. More information on the Cydney Weir award is available here.